The Good Life is a thrilling young adult title about a kid who’s trying to figure out who he is in a hostile world. Fifteen-year-old Walker Morrison, with a bullet lodged in his shoulder and a broken ankle, is bleeding and about to pass out as he drags himself through the rain to a Catholic church, where the parish priest hears his confession and ministers to his wounds in the young adult novel The Good Life. Written by teen author Thomas Corrigan, the story reveals what brought Walker to that point. It is a fast-paced, action-filled narrative that reveals the dark underside of Walker’s elite high school. The setting is May View, California, “the place where dreams go to die.” Walker is an awkward kid with two friends and big dreams. He plays the piano and football, achieving some minor notoriety with each. While his family has money, he doesn’t hang out with the “super rich” kids, preferring the company of his trusted best friend, Josh. When Josh betrays his confidence, the stage is set for a cascade of events that fill Walker’s days with terror. With parents, school staff, and the law either complicit or clueless as to what’s really going on, Walker is alone as he confronts a network of evil that is deep, wide, and unforgiving. This gripping story is set against the backdrop of the more mundane aspects of teen life: conflicts and misunderstandings with parents and teachers, the demands of homework and grades, and the cliques and social hierarchies that pose a challenge to a teen’s self-esteem and confidence. Loyalty, betrayal, rivalry, and revenge all play their part in heightening the tension, and underlying it all are the corrosive effects of an evil deed long kept secret. The circumstances surrounding Josh’s dysfunctional, drug-addicted, and physically abusive family and the misplaced loyalty of victims to their abusers add to the tension. The story is carried mainly through dialogue, which is up to date, age appropriate, and convincing. It allows for a rapid pace while conveying a multifaceted understanding of what is going on between the characters. It is mainly through this dialogue that Walker’s parents are revealed to be out of touch with their son’s reality and unsuitable allies for his task. There are some blips in the story, including Walker’s decision to confide in his parents, which puts a target on his back, and the inability of his peers to believe him. The FBI investigator stands by to allow the unarmed teen to gather evidence, which rings as unrealistic. Still, the book’s descriptions are pointed and lively: for instance, Jane, Walker’s MMA trainer, has a “machine-gun-Sally persona” and looks and acts like a Navy SEAL. Cliffhangers powerfully move the action forward, and even less intense scenes are engaging. Strong backstories support the characters’ behaviors and attitudes. 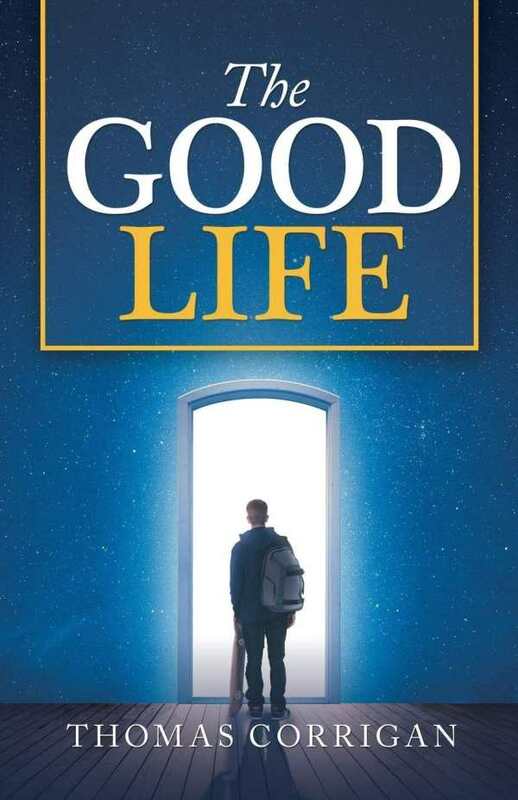 The Good Life is a thrilling young adult title about a kid who’s trying to figure out who he is, what he stands for, and how to be self-reliant in a world that’s doing its best to teach him that no one can really be trusted.